Virginia Space Grant Consortium supports the growing small satellite industry. We are involved in many small satellite projects and programs throughout the country. 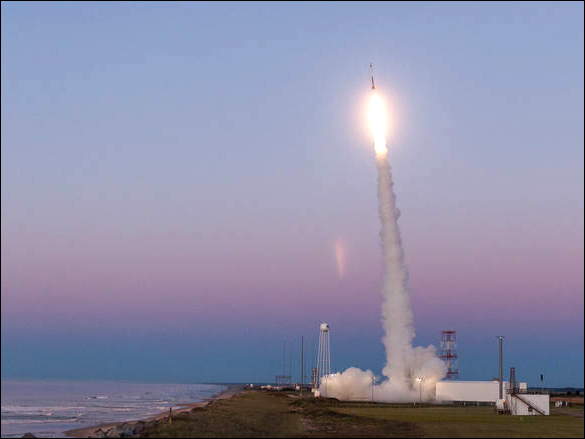 One of the key goals of the Small Satellite Virginia Initiative goals is to capitalize on Virginia launch capabilities through MARS and NASA Wallops and to work with Virginia companies for launch services as appropriate. Read the attached pdf for more information on the Initiative. Sounding rocket at NASA's Wallops Flight Facility in Virginia. 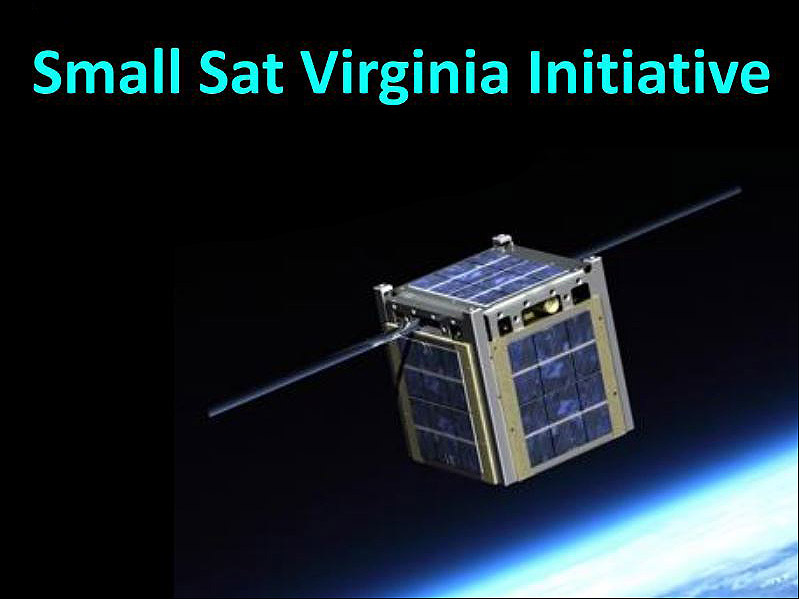 VSGC established and leads the Small Sat Virginia Initiative whose mission is to synergize collaborative programs and projects among the partners to promote scientific and technological advances, workforce development and economic growth in Virginia’s small satellite sector. Small Sat Virginia is a 31-member collaboration of education institutions, NASA, and industry. NASA Langley and NASA Wallops are partners as well as many industry collaborators including Virginia Commercial Space Flight Authority/Mid-Atlantic Regional Space Port (MARS), National Institute of Aerospace, The American Institute of Aeronautics and Astronautics and the American Astronautical Society, Aerojet Rocketdyne, Cubic Aerospace, HawkEye 360, and more. As the project and funding expands, VSGC will continue to add companies and non-Consortium member universities. 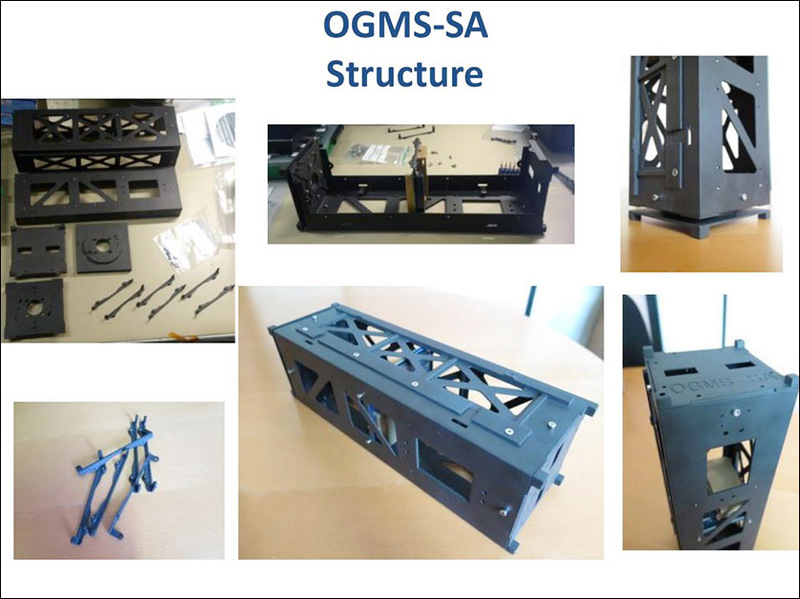 OCMS-SA, Outgassing Material Study by Spectroscopy Analysis, is a 3U CubeSat student nanosatellite project. Over 60 students have participated in the project so far. The Virginia CubeSat Constellation (VCC) mission is a joint collaboration of science and engineering students from Hampton University, Old Dominion University (ODU), University of Virginia (UVA), and Virginia Tech (VT), sponsored by the Virginia Space Grant Consortium and NASA. The mission involves the construction and completion of three 1U CubeSats, all independently designed, tested, and validated by the universities students. Visit the Virginia CubeSat Constellation website.